Where are the holes for the CHT probe on a 1962 C172? There are none. Use sparkplug gasket probes. How to install CHT probes with Tanis heaters? No hole for CHT probes. O-200 and O-300 engines do not have holes for CHT probes. Use M-113 gasket probes. Can a bayonet adapter be substituted for a gasket ? Yes. For the factory cylinder you will need our CHT adapter, p/n M113-3/8. – if factory probe is a 1/4-turn bayonet, or screw-on type. Cost is $50 more. Missing one CHT bayonet probe. For six(6) cylinder aircraft we usually send one fewer bayonet probe than cylinders, plus one adapter CHT probe. (p/n M113-3/8) This adapter probe is to be used with the factory CHT probe. The factory probe will ride piggy back on the M113-3/8. 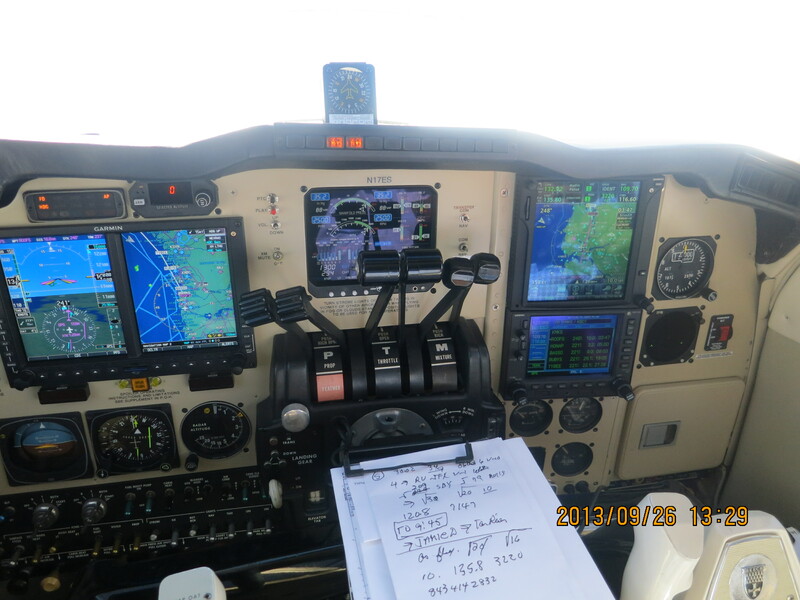 Can I use the the EGT/CHT probes from the KS Avionics Hexad with your EDM? NO. Even though the EGT/CHT probes are K type (red and yellow wire) their probes are ungrounded, our JPI probes are grounded. If you used their ungrounded probes, it would give you erroneous readings on the EDM. Why does the EDM set its default CHT to 450? 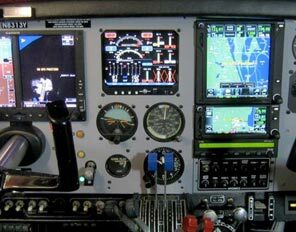 Continental has their CHT normally set at 460 and Lycoming has their CHT normally set at 475 so we chose the conservative 450 degree setting. CHT/EGT’s are reading about half of what they should be. Go to set alarm limits (Both buttons… END Y… both buttons). Tap STEP until you see EGT-CHT followed by ENG F or ENG C.
Tap or hold LF to switch between ENG C and ENG F.
Tap STEP repeatedly to END Y. The EDM wires for probes are probably reversed â€“ make sure the CHT wires are not on the EGT probe. CHT/EGT’s reading half of what they should be. EDM is probably are set to Celsius. Reprogram to Fahrenheit. 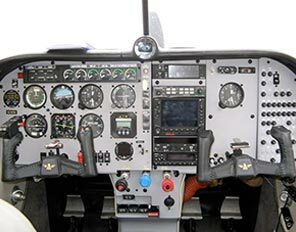 See Pilot’s Guide for programming information. All CHT/EGT readings ‘jumping’ around in all modes. Check instrument ground, must be grounded at engine. Also check adapter CHT probe not making proper ground make sure it is screwed in tight. Remove factory probe and see if jumping stops. No ‘holes’ for CHT probes. O-200 and O-300 do not have holes. Use M-113 gasket probes. CHT readings disappear with spark-plug gasket probes. Tanis TAS2144-K; Readings are normally a few degrees low. Both CHT and EGT read 300 degrees F too high. Check ground leads. Error can be caused by common mode voltage between electronics and ground. Instrument must be grounded at engine. If a bayonet or threaded adapter probe is installed, check that it is screwed in tightly and the threads are clean in order to ground the factory probe. If the adapter is not grounded well to engine, voltage will be applied to the adapter thermocouple junction and disrupt the EDM instrument. All CHT’s reading 100 F too high. If this is this a GEM conversion, the EDM-700 may not be calibrated for GEM J-type probes. Set CHT to J type see Pilot’s Guide for programming instructions or call JPI. CHT reads high and EGT reads low. Check to see if the EGT and CHT probe leads are reversed. Loose connections at the eye terminal – tighten or replace terminals. Gasket probe reads higher than other CHT probes. Place gasket on the top spark plug. On a Continental it will read 10 to 15 degrees too cold on the top and 10 to 15 degrees too hot on the bottom. Around 15 degrees difference between top and bottom plug location. 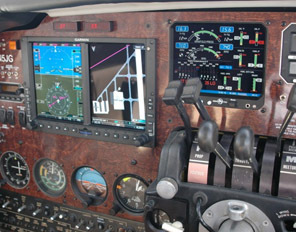 Lycoming could read 50 to 60 degrees higher. Plug removal most likely damaged the probe. Examine the probe for changes. If junction is separated from the copper ring, repair may still be possible. Try heating to about 1100 degrees F. and checking output temp at probe. If temperature is still incorrect, replace probe. Swap the ‘faulty’ EGT probes wire to the next cylinders ‘good’ probe. Now since that ‘good’ probes wire is now off, fasten it to the ‘faulty’ probe. You just swap the wire, not the probes. Now turn on the EDM. Does the other ‘good’ EDM cylinder channel now behave in the same way – jumps up and down..? Then it’s the probe. If not and the original ‘faulty’ cylinder is still behaving in the same way, (no change)- then it could be a bad crimp or connection or instrument is bad. • Check crimps between probe and harness. 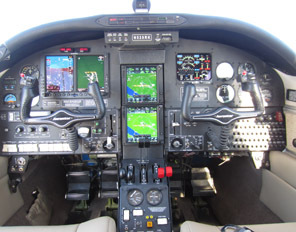 • Check that the EDM is grounded at the engine case(not in the instrument panel). 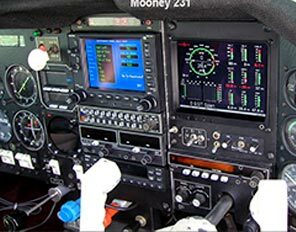 Do not use panel ground, battery ground, or airframe ground. Airframe ground can vary from engine ground by 1/4v. This could cause the EDM to show too ‘High’ or ‘Low’, EGT, CHT temps. Or show ‘Unsteady’ readings. 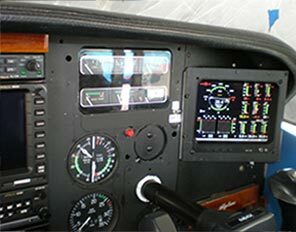 If grounded to the panel, to check if this ground is OK, use a digital voltmeter to measure the difference between the EDM ground and the engine block ground. If the difference is greater than 0.5 volts with the alternator charging, then remove the EDM ground (black wire) from instrument panel and connect it directly to the engine block ground. • Check that leads are not shorted together on the harness or where the probes connect to the harness. • Make sure probe wires are not routed with ignition, alternator, or twin engine cabin heater ignition wires because of potential interference with temperature readings. CHT – no reading. Low EGT & high EGT diff. EGT & CHT probe leads probably swapped. CHT too high to register. Adapter probe not grounded or probe leads reversed. It is possible that the probe is defective. Only one missing segment for CHT. Probe(s) do not work on one engine on EDM-760? 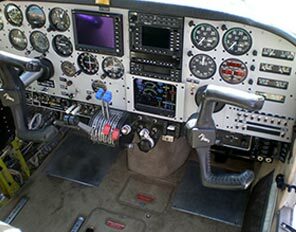 At the instrument, swap two engine connectors. If problem switches to other engine readings. If so, this is a wire or probe problem. If problem stays at the same engine readings, this is an instrument problem. Contact JPI Tech Support. Might be in the Normalize view. Switch to Percentage view: hold LF button for three seconds. Could be in Celsius but the alarm limits are still set for Fahrenheit. If a bayonet or threaded adapter probe is installed, check that it is screwed in tightly and the threads are clean in order to ground the factory probe. If adapter is not grounded well to engine, voltage will be applied to the adapter thermocouple junction and disrupt the EDM instrument. Most likely a gasket probe. Place it on the top spark plug. 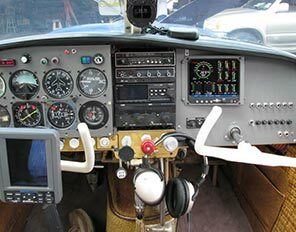 Lycoming could read up to 50 degrees higher, Continental 20 degrees. Replace gasket probe with adapter probe at additional cost. Check instrument ground. Engine ground only – the same ground that the EGT probes are using – which is engine ground. Have them attach the ‘black’ ground wire directly to the engine case- NOT panel ground, battery ground or airframe ground. These can vary from engine ground by 1/4v. This small voltage is can cause issues such as all EGT or CHT readings seem High or Low, or Unsteady. Could also be the CHT Adapter probe (p/n M113-3/8) not making proper ground. Make sure it is screwed in tight and its ‘white’ ground wire it attached to the engine case. Remove factory probe and see if ‘jumping’ stops. Also check inside the M113-3/8 for stripped wire. You will see inside a channel a ‘red’ and ‘yellow’ wire. Has the insulation been stripped away? if so, this will cause issues.